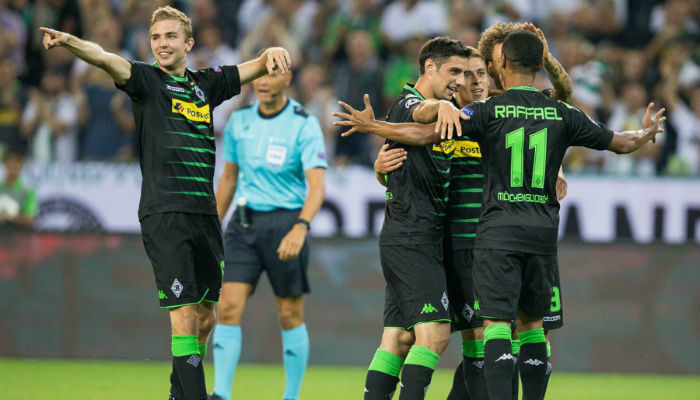 Borussia Monchengladbach crushed Switzerland outfit Bern 6-1 (9-2 on aggregate) at the second leg of UEFA Champions League play-offs on Wednesday. Despite Monchengladbach’s 3-1 away win at the first leg, Andre Schubert’s men staged a powerful performance sweeping visitor’s Young Boys Bern off the pitch, as Raffael and Thorgan Hazard provided overall six goals to secure a berth in Europe. The hosts grabbed a perfect start in front of home crowd as Thorgan Hazard finished off Raffael’s assist left-footed to break the deadlock with just nine minutes into the encounter. The early opener gave the Monchengladbach momentum whereas Young Boys focused on their defence to avoid another goal. However, after working out a number of opportunities, Monchengladbach’s Raffael doubled the lead with 33 minutes played as Bern failed to clear the ball from their territory. Adi Huetter’s men were unable to keep the hosts on the distance as Raffael completed a fast break following Lars Stindl’s cross to make it 3-0 on the scoreboards before the break. 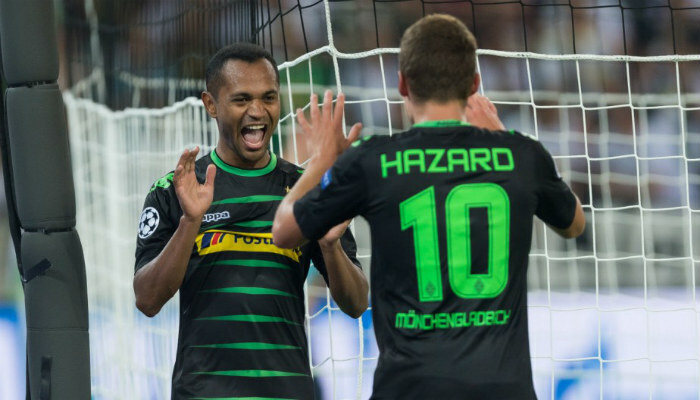 After the restart, Monchengladbach started where they left off after Hazard marked his second of the night, as he tapped home Raffael’s square pass to the second post in the 64th minute. Young Boys were unable to look out for Raffael, who was again in the thick off things in 77 minute after wrapping his hat rick, and the 5-0 lead, thanks to Hazard’s lob into the box. 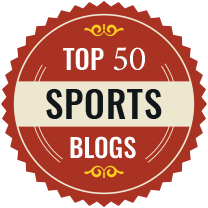 Despite Monchengladbach’s powerful performance, Bern were able to score their consolation through Yoric Ravet, who hammered home set piece into the top left corner to reduce the arrear to 5-1 in the 79th minute. Nevertheless, Hazard wasn’t done with the scoring as he sealed his hat-trick following Julian Korb’s build-up play to round off the 6-1 victory on home soil. With the result, Andre Schubert’s men will play in the UEFA Champions League this season meanwhile Young Boys Bern will have to focus on domestic matters.